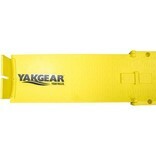 The Yak-Gear Fish Stick Folding Fish Ruler is a fish ruler created with the conscientious angler in mind. 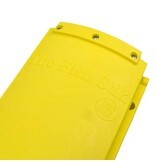 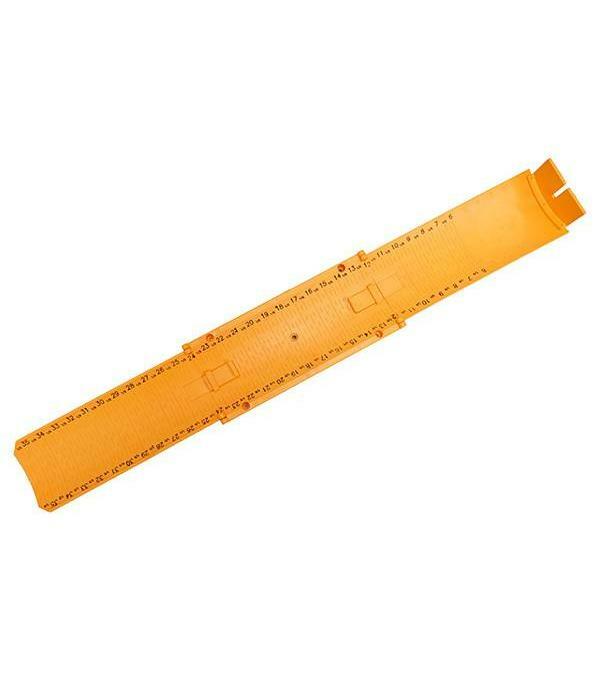 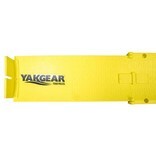 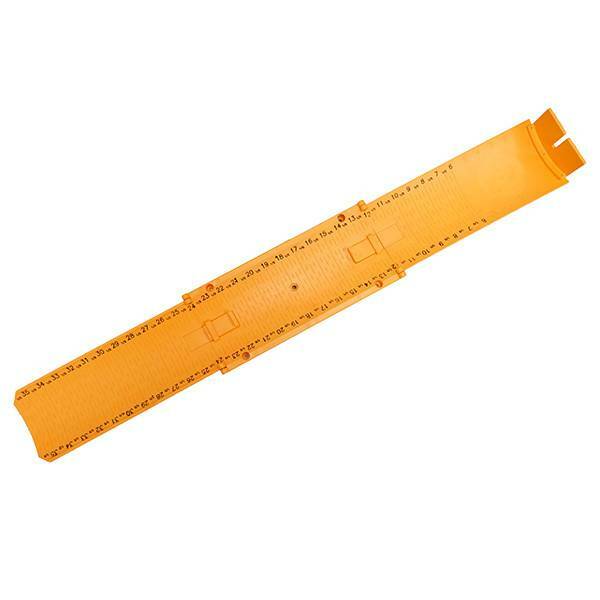 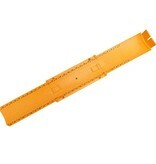 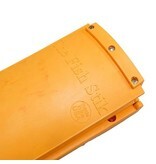 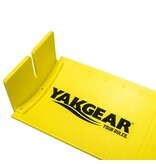 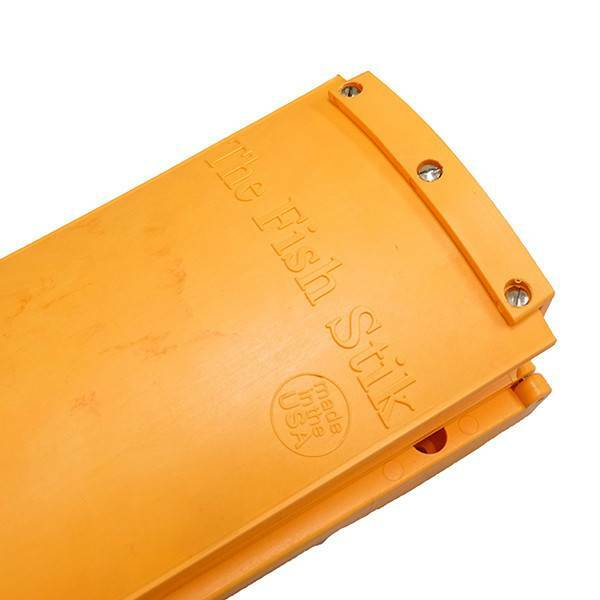 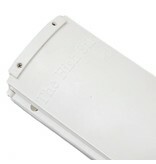 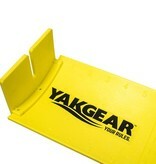 The Yak-Gear Fish Stick Folding Fish Ruler was designed to be compact, accurate, durable and to float. 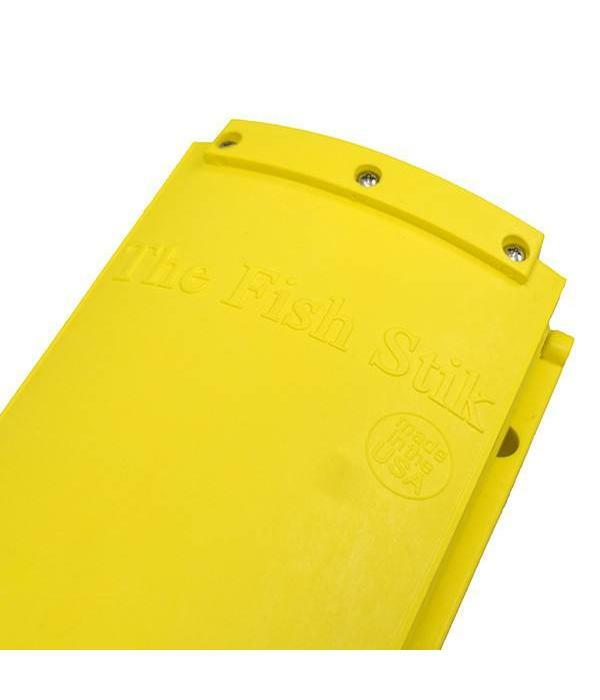 Have you ever been paddling to your favorite fishing spot only to have your metal measuring board fall overboard and sink to the bottom? 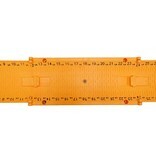 Has a fish ever flopped off your measuring board while trying to measure it? 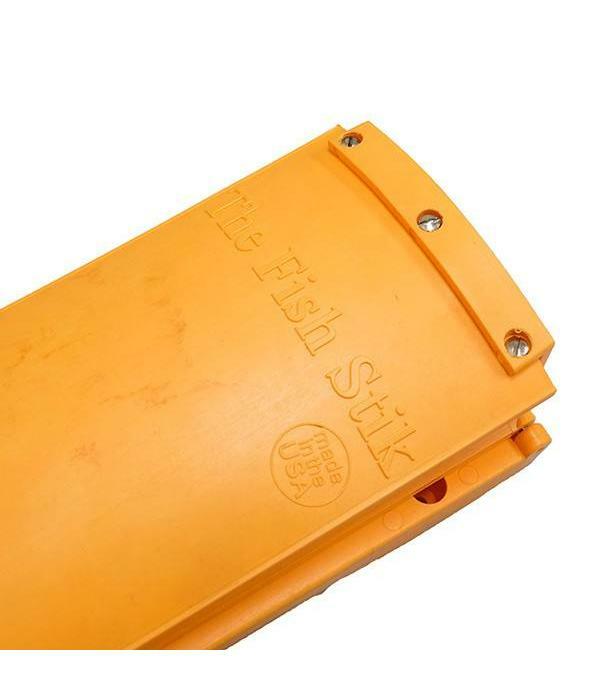 The Yak-Gear Fish Stick Folding Fish Ruler will help solve all of these issues. 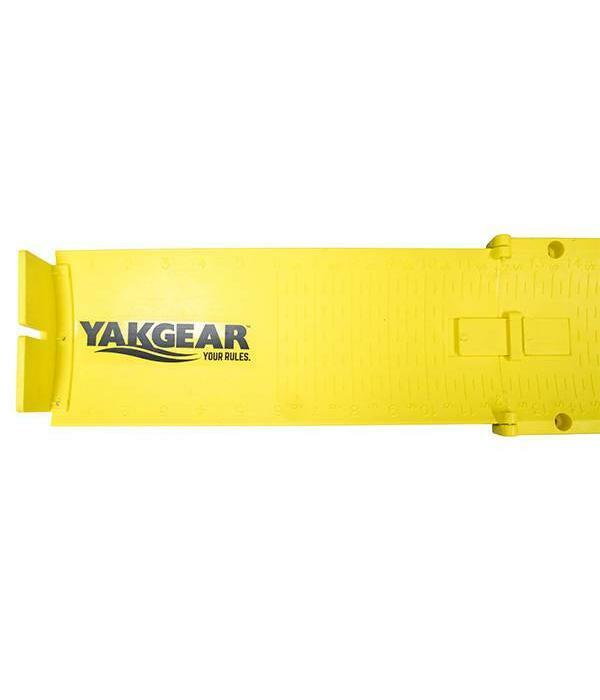 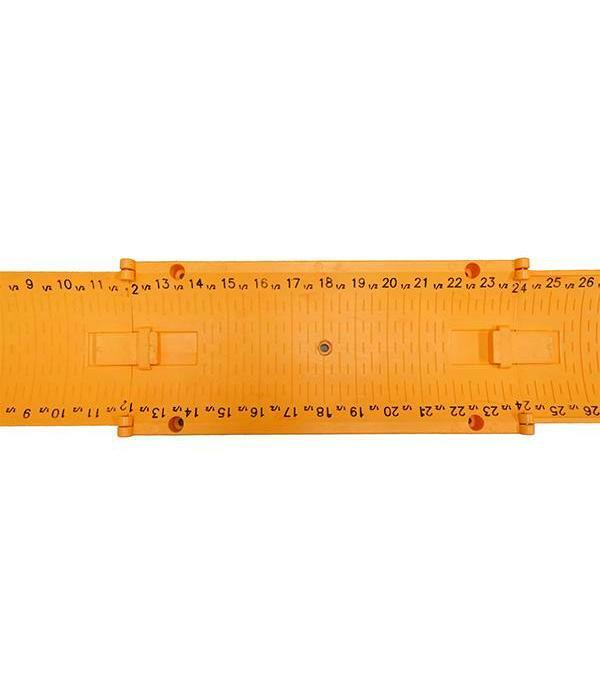 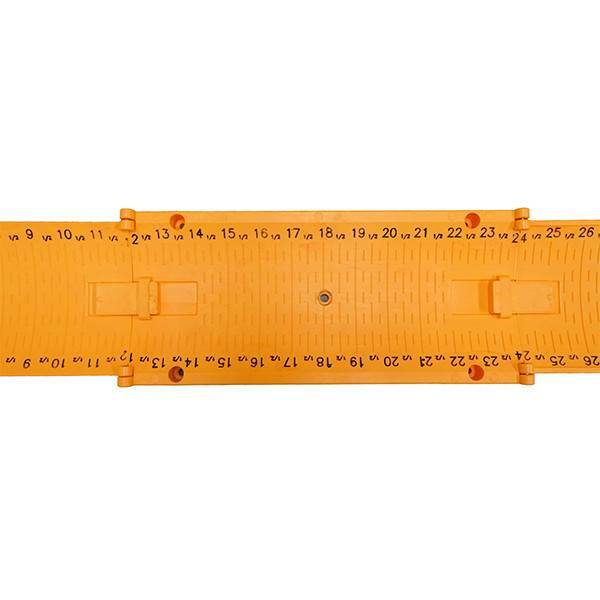 Not only will it float, but the Yak-Gear Floating Fish Ruler is made of a proprietary blend of PVC and plastic making it virtually indestructible. 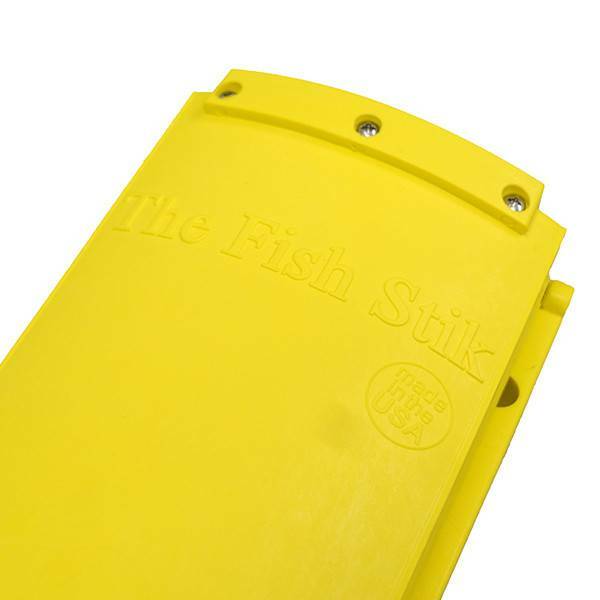 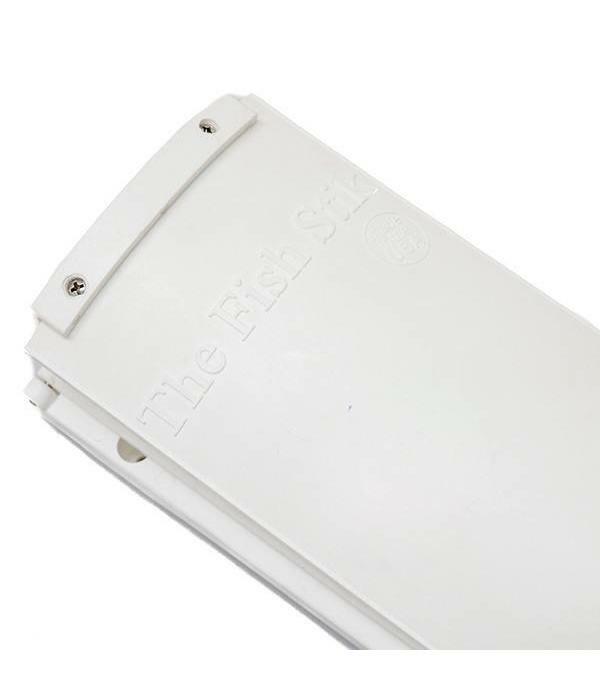 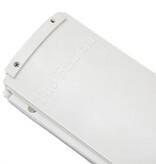 A carved out notch on the raised nose board allows you to keep your fish on the hook while taking an accurate measurement. 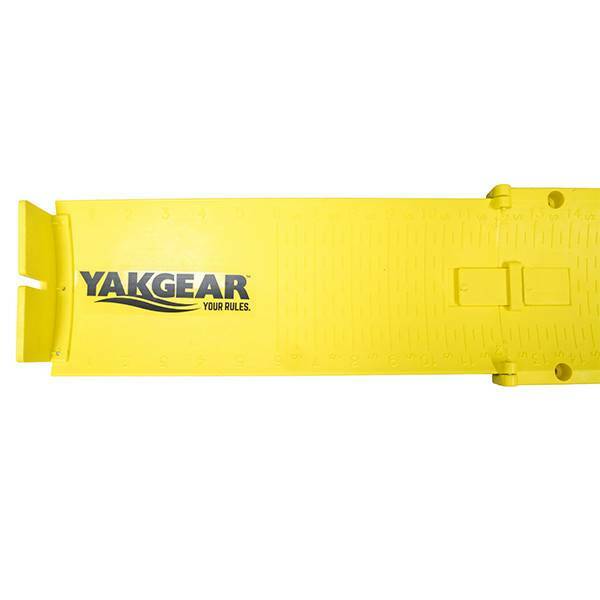 Due to its ability to float, the Yak-Gear Floating Fish Ruler is ideal for measuring fish while they are still in the water so that they are not put under further duress by being removed from the water to be handled.